Okay folks, only a few weeks left to go until the big day! Eek! I can't get over how quickly time has passed. We have a fairly large wedding party and are blessed to have in it, our two beautiful nieces who will be playing the rolls of junior bridesmaids (a.k.a flower girls). 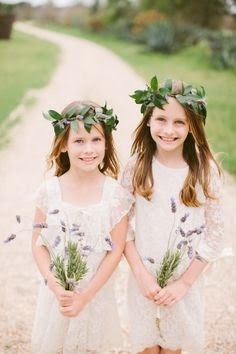 We chose not to call them flower girls because they are both above the age of 10 and just thought they deserved the mightier title (and also, there would be no flowers strewn about). With a vintage themed wedding, dressing these little girls seemed like a bit of a challenge. But with some luck and a lot of inspiration, I think they are going to look amazing! Here are some of my most favorite inspiration pics! I can remember being a little girl and standing in my aunt's wedding. 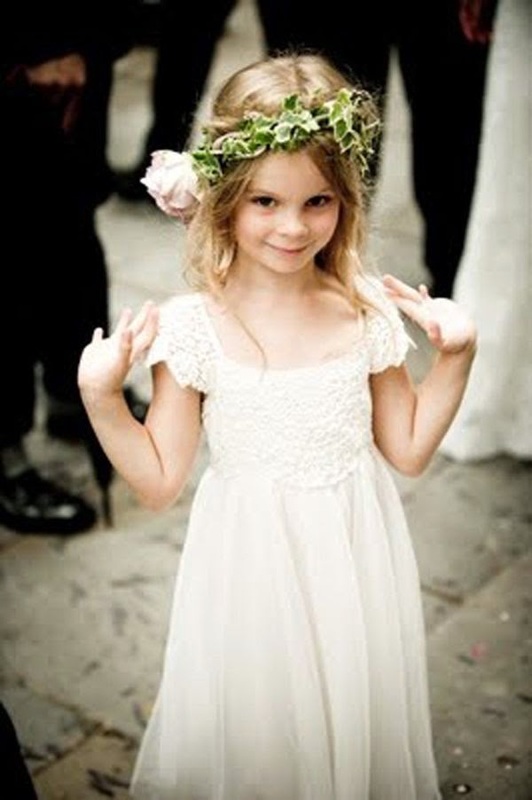 I wore a beautiful flower wreath in my hair and I looked so pretty. I simply adore this look. 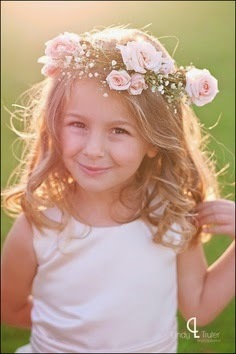 When I was choosing my flowers for the wedding, my florist asked what types of bouquets I wanted for the little girls. I really didn't know. I honestly did not see them wanting to carry them and envisioned them being destroyed or left accidentally on a chair somewhere as they ran off to the party. I opted against a bouquet for them and instead, they will be wearing their flowers in their hair. 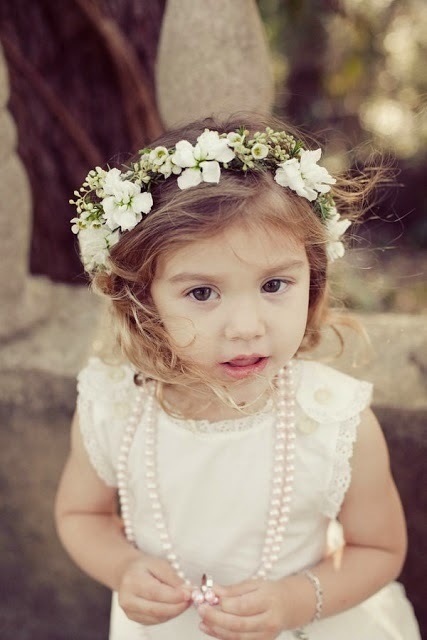 Nothing says vintage elegance and youthful innocence like these amazing floral wreaths. 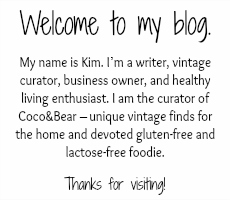 As I shopped for my wedding gown, I always peeked at the little girls dresses and although I always oohed and awed at the big, puffy Cinderella type dresses, I knew that I wanted something different. I wanted the girls to carry the vintage vibe as well as find them a dress that they could wear again. 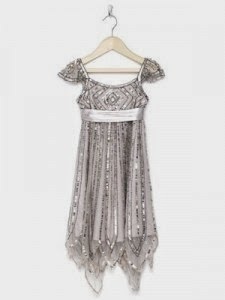 I was out shopping and came across a Bohemian style girls dress that I just fell in love with. The dresses are simple and romantic. Well now comes the hard part... well at least for me anyways. I'm horrible when it comes to accessorizing. I just wasn't born with that gene. I tried to think about what type of jewelry would match the girls dresses and would also match the theme of the wedding..... pearls! 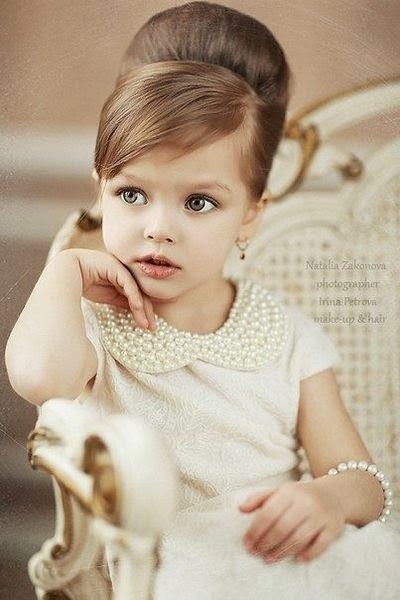 Pearls are classic and beautiful and will almost make it look as though the girls are playing dress up with their mothers jewelry!